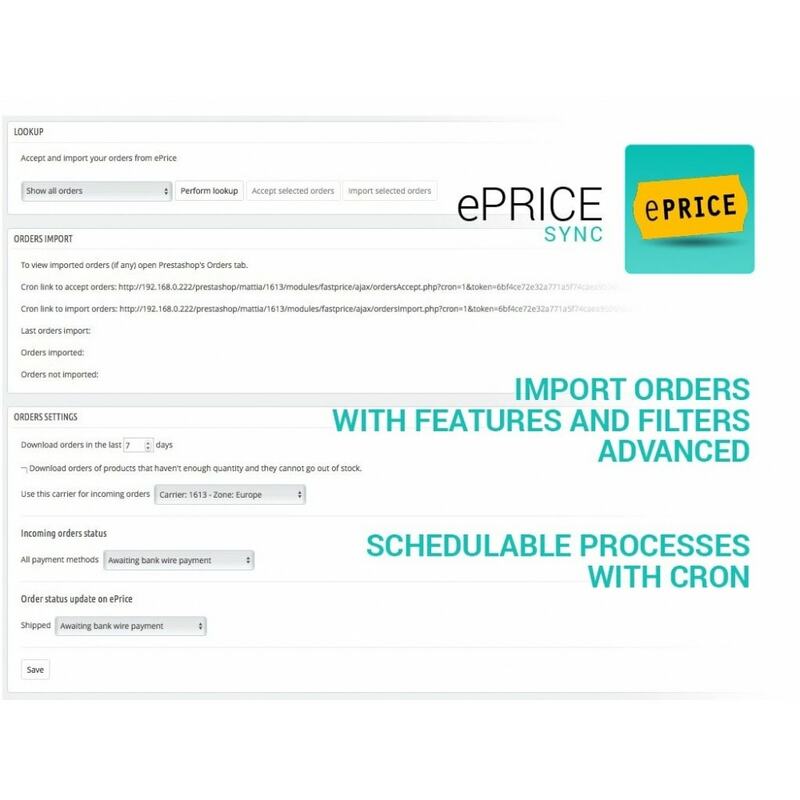 Take advantage of the promotion! 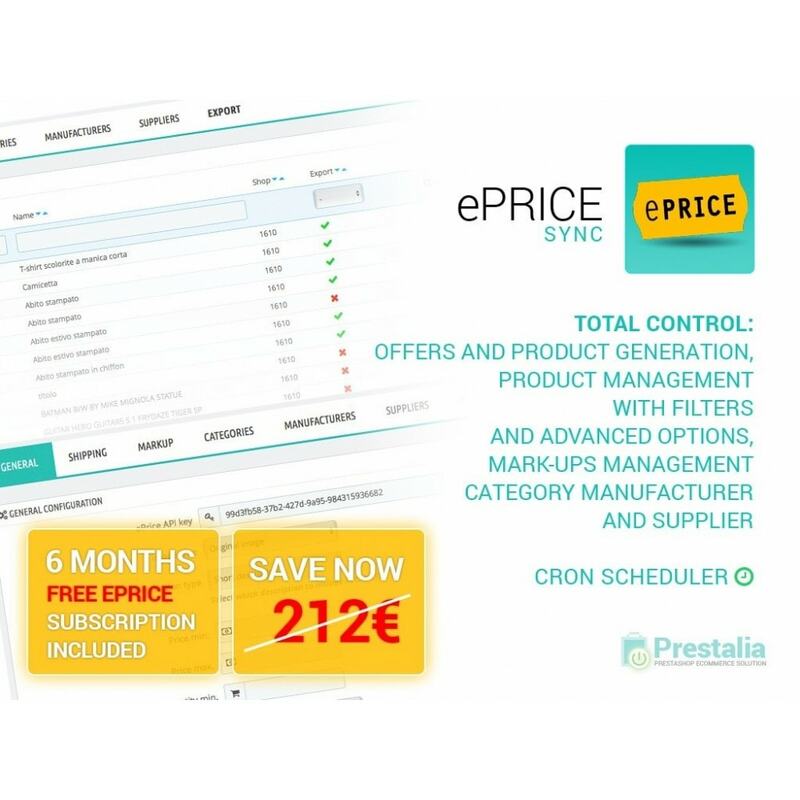 By purchasing our module you will be access to 6-month subscription to Eprice, for a value of 212 €! 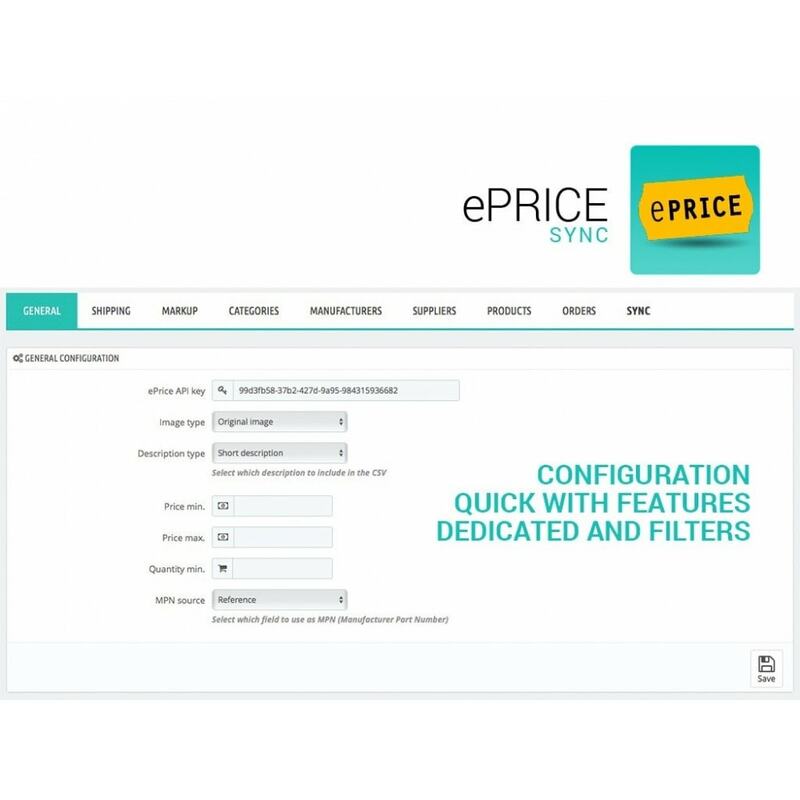 Eprice is the first Italian e-commerce dedicated to hi-tech products, an industry that - even despite the crisis - continued to record good growth rates in our country. 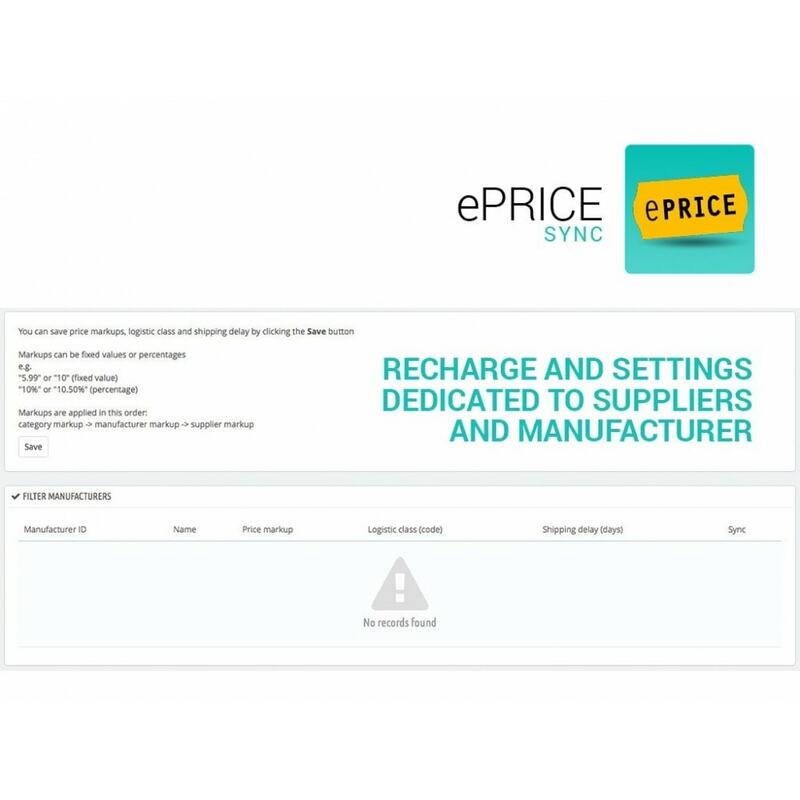 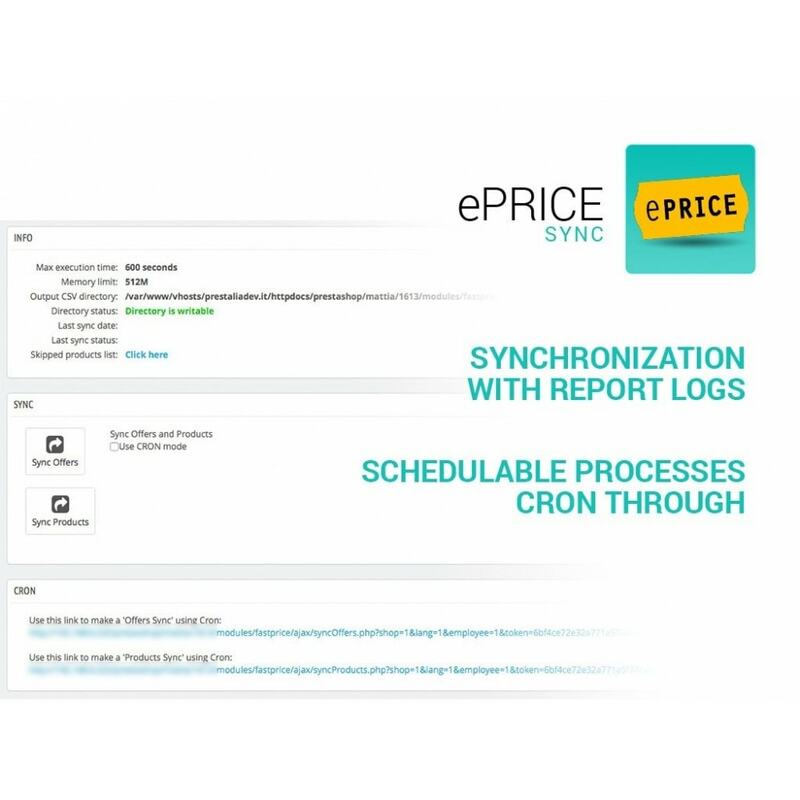 Born in 2000, Eprice succeeded in a few years to reach 3.5 million users who use it to inform themselves before buying dielettronica products and books. 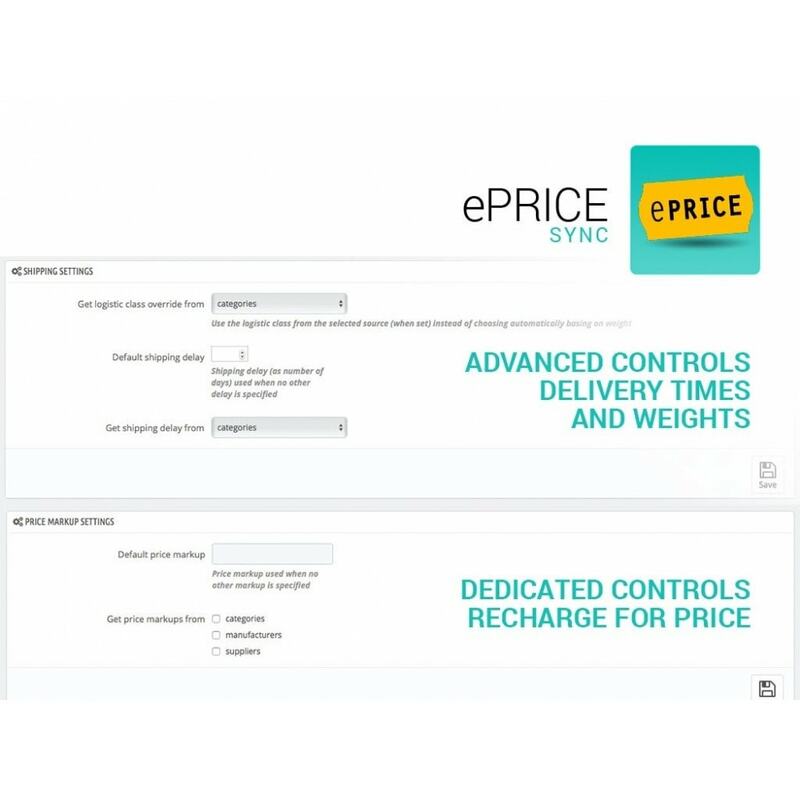 Another advantage are the offers: Eprice is launching frequently flash promotions, lasting a few days or even hours, in which he proposes very competitive prices even compared to other online shops. 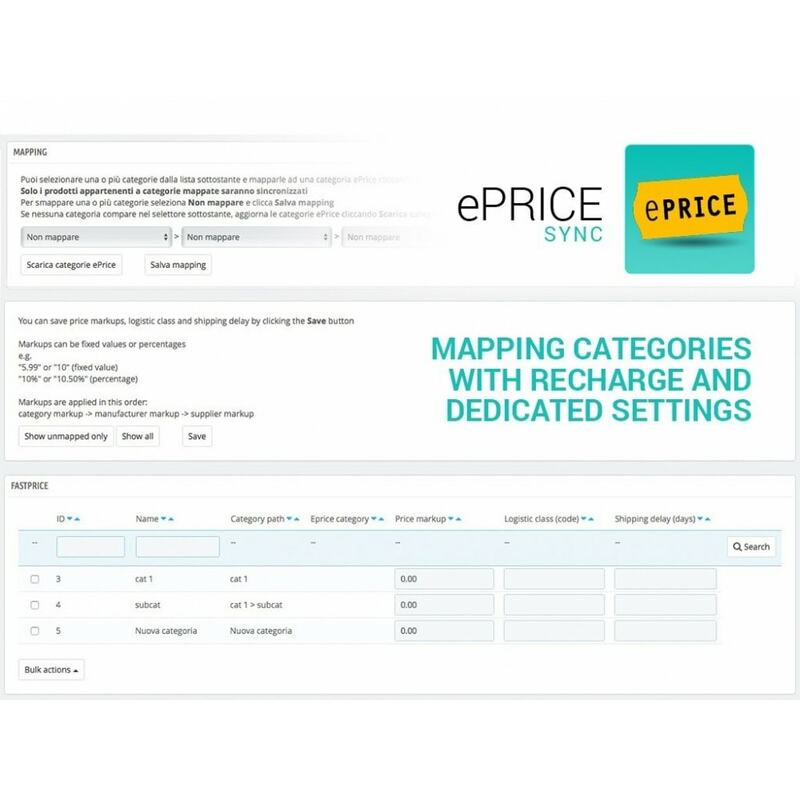 A strength of the Eprice proposal is the creation of a network of 114 physical collection points Pick & Pay, present in all major Italian cities: those who still distrusts of online shopping, you can choose this mode to save money and feel comfortable.